Is There Really Such A Thing Called Failure? Everything is a lesson, right? Everything is part of life. You try things and something they don’t work. You move on. You try something and use what you have learned from the thing (s) that didn’t work and you succeed. So in the end, you didn’t fail, you succeeded. Its part of the path to success. You are told to look at things that didn’t work out as things that weren’t right for you or it wasn’ t the right time.Some things in life are trial and error and circumstance. So I ask you to think about this. 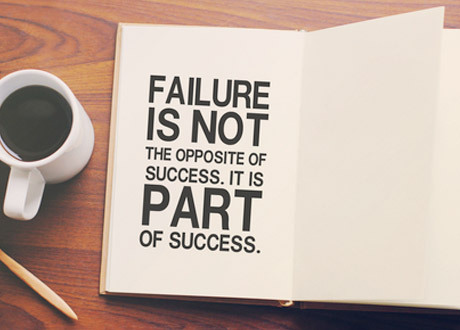 Is there really such a thing called failure?